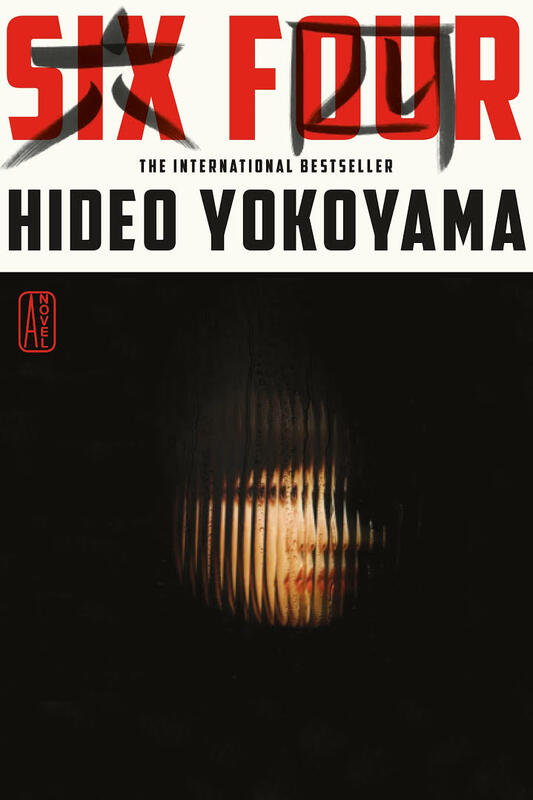 Six Four, a best-selling sensation in Japan, is the first of Hideo Yokoyama’s novels to be translated into English. Yokoyama previously worked as an investigative journalist for a regional newspaper, and the main theme of his book is the relationship between a regional police force and the media. Superintendent Yoshinobu Mikami having been a detective for over twenty years is, for reasons which are not clear (at least not to him), appointed Media Relations Director in the Administrative Affairs department of his local Prefecture. He is the unhappy liaison between the local and Tokyo-based TV and press on the one hand and the police on the other. At the same time he is distrusted by the bureaucrats in Administrative Affairs and derided by his old colleagues in Criminal Investigation. The book begins on a snowy night, when Mikami and his wife MInako are called to examine the body of a dead girl who may be their missing daughter, Ayumi. The scene is well drawn and affecting, and the Mikamis’ fear helps us sympathise with the superintendent as he is drawn-in to the never ending saga of the Prefecture’s greatest failure – Six Four – code-name for the unsolved kidnapping and murder of a seven-year old girl fourteen years previously. As we see more of Mikami’s workstyle, however, we begin to glimpse why he may have been taken out of active service. He is moody and irascible to the point of violence; he flies off the handle at important junctures without, as Ricky Roma would say, “knowing what the shot is”. He is easily manipulated, when not being entirely obtuse. Much of the 634 pages cover Mirakami’s brooding and incessant calculation – which often leads him into serious error. He doesn’t know his wife or missing child; his wife’s one searing comment flies right over his head. He believes in submersion of the individual to the system but ignores and defies commands. He marches in and out of his seniors’ offices aggressively and mainly to little effect. Pieces of news which are no surprise to anyone else rock Mikami to his core. It may be that some of the subtlety of all this is lost on the average civilian (and, in particular, the non-Japanese) reader, who can’t be sure what Mukami’s relationship is to his many colleagues – including Ishii, Akama, Tsujiushi, Itokawa, Futawatari, Matsuoka, Urushibara, Odate and Arakida. The fraught patterns of command, rivalry and suspicion which exist between the various police officials, and between the police departments are murky and frustrating. The book would really benefit from a hierarchical chart. There’s a great deal of shouting, particularly on the part of the reporters and journalists who, if their characterisation in this book is anything to go by, are far more unreasonable, abusive and lazy even than those in the west. The final action scenes are well handled page-turners. The ‘twist’ is not entirely a surprise (to anyone but Mikami, who has to be physically restrained from ruining it all). The ending, also in the snow, but with the promise of spring, is poignant. On the whole the prose is fast and clear, the translation by Jonathan Lloyd-Davies smooth. There is the occasional miss – “Mikami’s eyes fell to the floor”. The anonymous phone calls, missing girls and occasional surreal touches (including Minako’s midnight musing as to Ayumi’s fate) are reminiscent of Huraki Murakami. This is an amusing and unusual book. If intra-office politics, the handling of police news by the journalists who drink with them in karaoke bars, issues of responsibility and grief float your boat, this is the book for you.